If you’re looking for a recording studio in Los Angeles and have been searching Google for “Los Angeles recording studios” you’ve come to the right place! In the heart of Los Angeles’ creative community Silverlake, lies Silverlake Recording Studios Los Angeles. 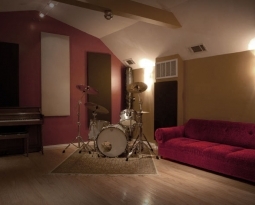 Silverlake Recording Studios is a state of the art vintage and digital creative workspace. 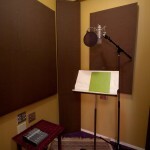 We specialize in most every angle of recording and production. Whether you’re a songwriter, a band, have a TV show, feature film voice-over, or book on tape, Silverlake Recording Studios is the place for you. 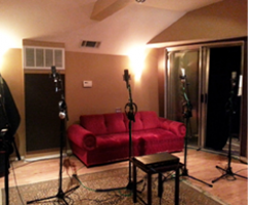 We are the logical alternative to the big studios! Our work has been heard by millions of people around the world on radio, TV, and in the movies. We’ve been in business as a recording studio in Los Angeles for over 20 years serving national to local artists, TV shows for Lifetime, HBO and Speed Channel, and have had some of our music placed in national movies. Ever since the beginning of the last century, Los Angeles has been known as a creative mecca. In fact, before Hollywood was “Hollywood” most film production was done in what is now Silverlake and Echo Park. Laurel and Hardy, Keystone Cops, short Westerns and early blockbusters like D.W. Griffiths’ movie “Intolerance” were all filmed here. It is not difficult to imagine why today Silverlake has a lot of creative people flowing through its veins. The early landscape and housing of Silverlakes’ Sunset Junction was due to the employees of the local studios who lived here and the Red Car line. The Red Car line was a trolley that went through Los Angeles, Santa Monica, and Pasadena. Sadly, it was dismantled in 1961. Today, artisanal foods, coffee, and mom and pop stores make Silverlakes’ Sunset Junction a small home-grown style town within a big city. Thus, being a great place to have a cutting edge, boutique style, full service, recording studio and home to Silverlake Recording Studios. Please send us an email or give us a call to book your next project with us. Our expertise and willingness to go the extra mile will ensure that you bring your vision to fruition. 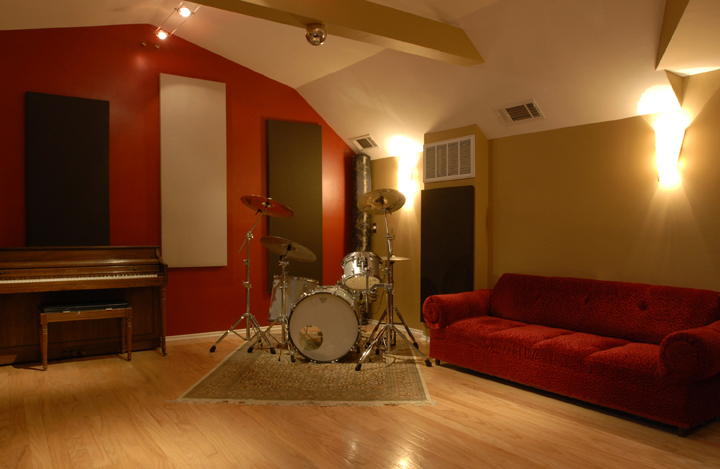 You’ll see why Silverlake Recording Studios Los Angeles is the logical alternative to the big commercial studios.